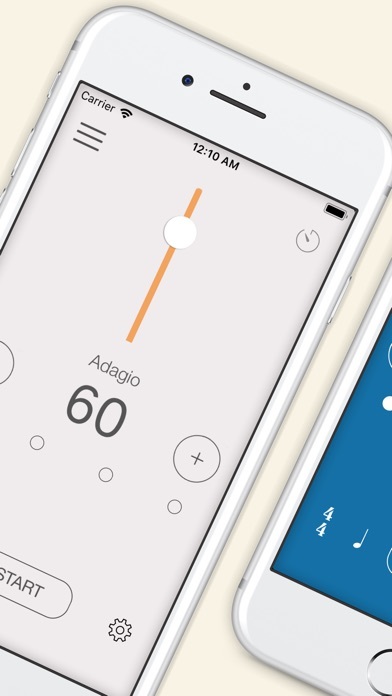 Smart Metronome turns your iPhone into a simple, stylish and very accurate metronome! It contains three modes; Normal, Repeat and Program. tempo automatically increases or decreases, according to your program. Smart Metronome also comes with simple tuning tones that would help those who needs tuning. Blind or low-vision users, too, can use all the features with voiceover. any activity that needs accurate timing.